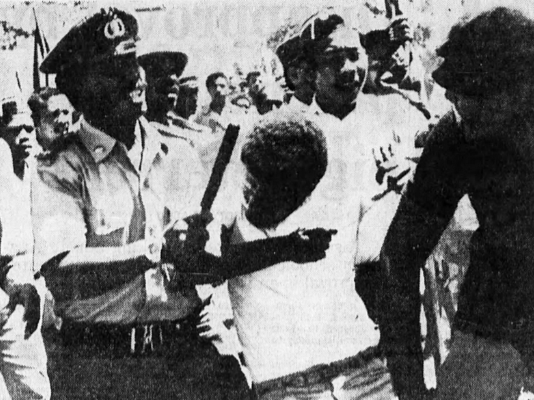 Today, we the people of West Papua mark the 48th anniversary of the Day of Betrayal, August 2nd, 1969. This is known to the Indonesian government as the so called “Act of Free Choice” but is what we the people of West Papua call the Act of NO Choice. 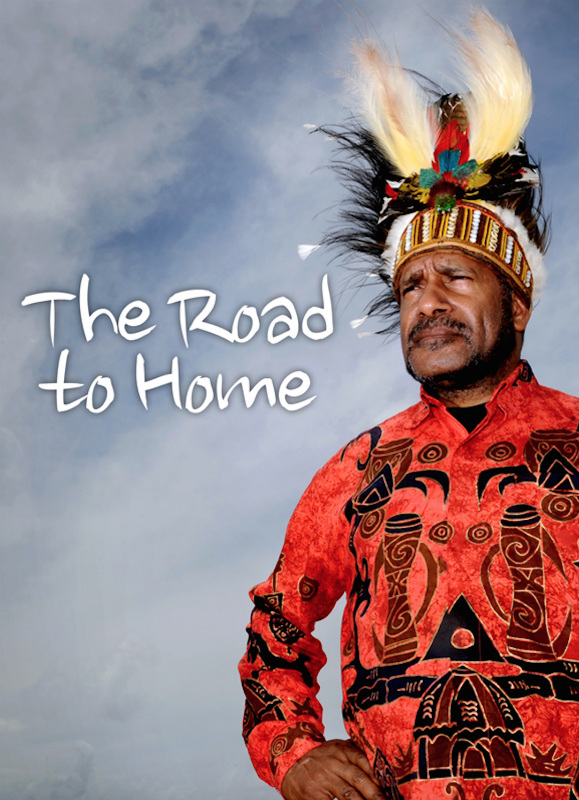 This is the day West Papua was forcibly occupied by Indonesia without any choice whatsoever. 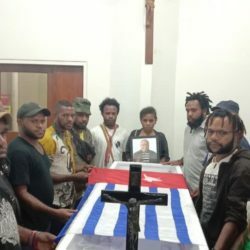 What was promised to us by the United Nations as a free and fair referendum on independence for all West Papuan people “in accordance with international practice,” transpired as a Day of Betrayal. 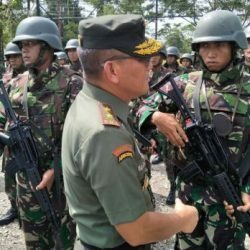 The Indonesian government handpicked just 1,026 people (less than 0.2% of the population) and forced them to vote for Indonesian rule under threat of violence. How can an independence referendum be held where less than 0.2% of people are eligible to vote and those that are eligible are forced to vote for one side at gunpoint? 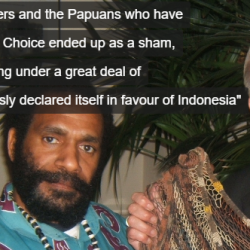 This is still the means by which the Indonesian government claims sovereignty over West Papua and declare to the world that the people of West Papua “chose” to join Indonesia. This was the start of the lies. Until today Indonesia continues to lie to the world while we the people of West Papua continue actively peacefully struggle day and night to refuse this Act of NO Choice and call for a genuine Act of Free Choice. 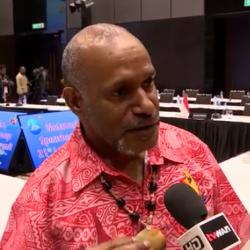 It is time for the world to wake up and be realistic, to acknowledge the bare realities of the root of all problems in West Papua and how West Papua actually came to be part of Indonesia. 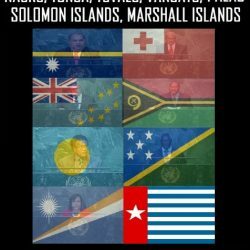 The fundamental truth which cannot be denied is that we the people of West Papua have NEVER exercised our fundamental right to self-determination and NEVER democratically and freely chosen the future of our nation. We continue to call the world’s attention to the reality behind Indonesian government’s lies about occupied West Papua. 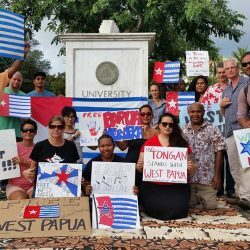 We call on all people around the world to support the Swim for West Papua petition to the UN Secretary General to support our fundamental right to self-determination. We will show to the Indonesian government and to the world that rather than 1,026 people being forced to vote for an illegal occupation, the vast majority of us call for freedom and for our fundamental right to self-determination to be exercised freely and peacefully in an internationally supervised vote. This will be our REAL Act of Free Choice. 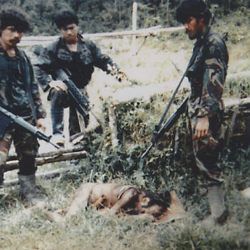 Even today Indonesia continues to commit genocide against our people. Yesterday the Indonesian government shot at least 17 West Papuan people including children in Deiyai, West Papua. At least one person was killed. On behalf of the United Liberation Movement for West Papua (ULMWP), I fully condemn this brutal human rights atrocity and call for a full and independent investigation and justice for all the victims of the attack. We continue to call upon international organisations and member states of the United Nations to support us and our calls outlined in the Global Petition so that we may live peacefully in our own country at last. The demands outlined in our petition follow. 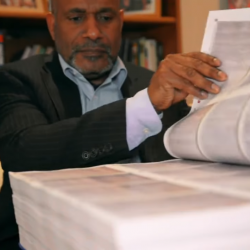 Urgently address the human rights situation in West Papua and to review the UN’s involvement in the administration of West Papua that led to its unlawful annexation by Indonesia ‐- and the human rights abuse that continues today. 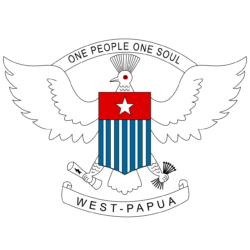 Put West Papua back on the Decolonisation Committee agenda and ensure our right to self‐determination ‐- denied to us in 1969 -‐ is respected by holding an Internationally Supervised Vote (in accordance with UN General Assembly Resolutions 1514 and 1541 (XV)). West Papua will NOT celebrate Indonesia’s Independence DayWest Papua says Happy Independence Day Vanuatu!